Our recent partnership with IVR Technology has produced some amazing results in such a short time. These guys are experts are building telephony applications and have a broad experiences with Contact Center platforms in the Health care market. After a few whiteboard chats we decided we needed a simple demo that would show how Biometrics approvals can be integrated into a common use case scenario while being very simple to use. Normally when you go to get a blood test you are sent to a lab the tight be outside your doctors office. These means that critical “patient information” is in the hands of somebody that might not have all the information about you to make identity checks. There have been incidents when “results” from a test were “pick up” form somebody impersonating the intended recipient. To make matters worse for the health care provider, there are many rigid compliance regulations to conform with. As always, the more regulations, there is often less flexibility to use technology that is simple and quick to use. 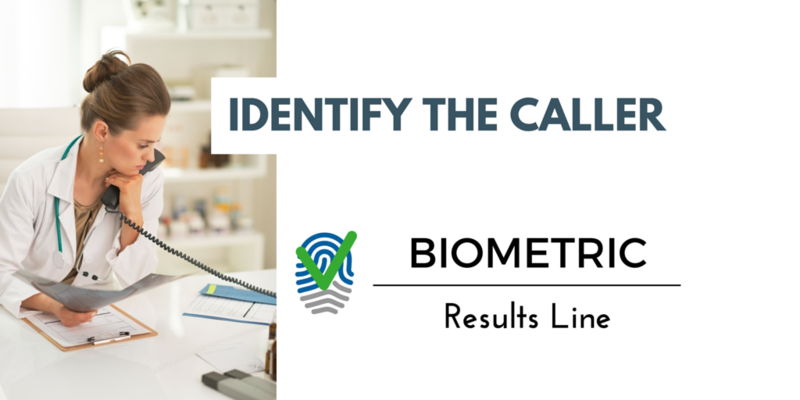 With the IVR Technology results one application we show how a Biometric scan can be used to identify the caller, and then launch a telephonic application to play results of the tests. Typically hunting random errata and foobar with vengeance. But most often just captivity watching ----> tail -f CGatePro | grep "innovation"
Time to talk about the SMTP plumbing & those nasty vent traps! Internet Communications is set to change society again and this time the cars will love it!